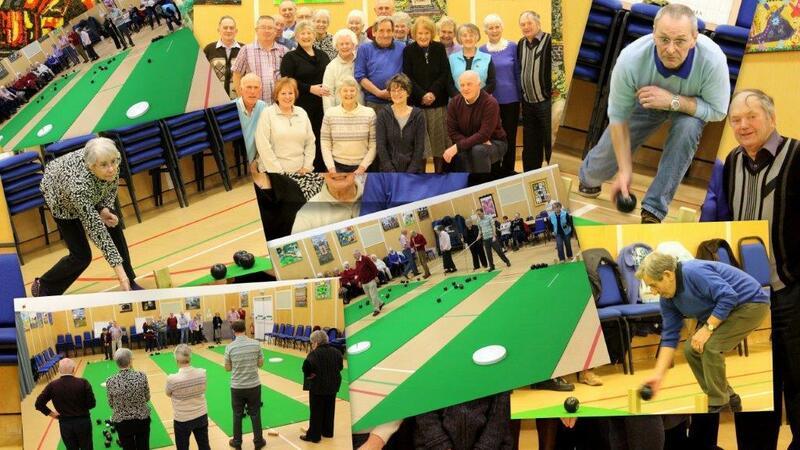 Thank you for visiting the web page of Shilbottle Carpet Bowling club. 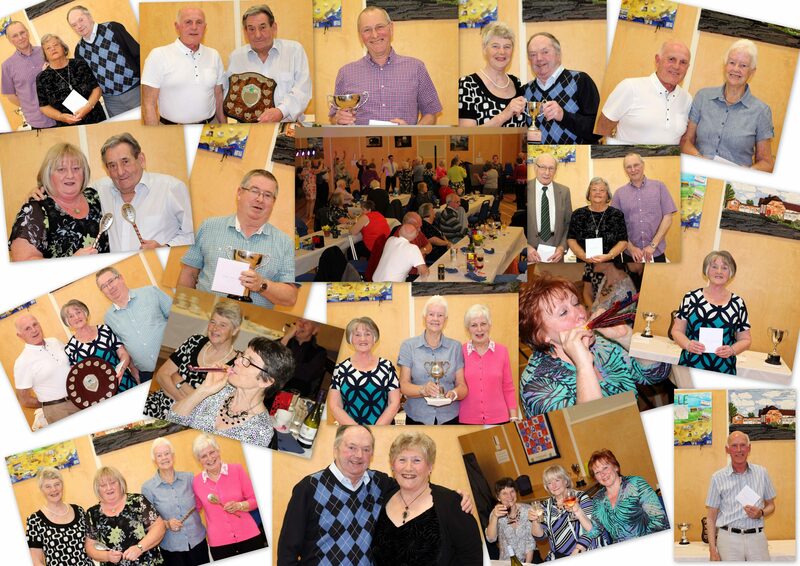 We are a thriving bowling club, with a club night every week, usually on a Tuesday. We play competitively in the North Northumberland league and have full programme of friendlies played on a home and away basis. None, the club provides everything. When does the carpet bowling season start and finish? The season begins on the first Tuesday in September until the middle of April. Does the club have governing body? Yes, we have a committee. Yes, civil liability and equipment insurance.